I got so excited when I found this! I could totally sleep in these! Try it! I know I'm going to! 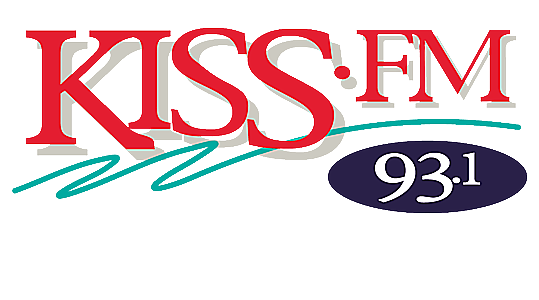 Join KISS-Fm for the 16th Annual Love Affair & Bridal Expo! Click the link for all the details!